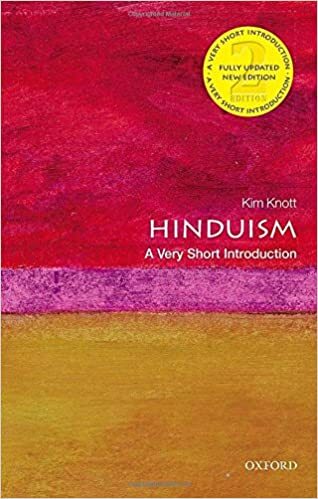 Hinduism is a decidedly theistic religion; the difficulty lies in determining whether it is a polytheistic, pantheistic, or perhaps even monotheistic religion. It should be noted at the outset, however, that this is chiefly a western difficulty: the Indian mind is much more inclined to regard divergent views as complementary rather than competing. Supporting a view of Hinduism as a polytheistic religion is the great pantheon of Hindu gods. The oldest and most sacred texts, the Vedas, are chiefly concerned with mythologies and rituals related to a number of deities, most of which are identified with aspects of the natural world. The gods of modern Hinduism include the chief gods Shiva, Vishnu and the Mother Goddess Shakti as well as a myriad of local community gods. Devotion to these various deities is based primarily on one's region and needs, and even when devotion is given to only one, the existence of others is acknowledged. Hindu worship virtually always involves sculptures and images, to which offerings are made and rituals are performed. Despite these polytheistic elements, however, many Hindus explain that the gods are various forms of a single Supreme Being (see quotes below). Similarly, the philosophical Hindu texts advocate a pantheistic view of ultimate reality. These texts, most notably the Upanishads, explain that there exists a single Supreme Reality, called Brahman. Brahman is often personified and presented as the One that must be sought, and can begin to sound like monotheism. Yet the ultimate revelation of the Upanishads is that the self (atman) is identical with Brahman. Life is therefore best spent not in rituals and offerings to the gods, but in deep meditation on the self until this truth is experienced firsthand. 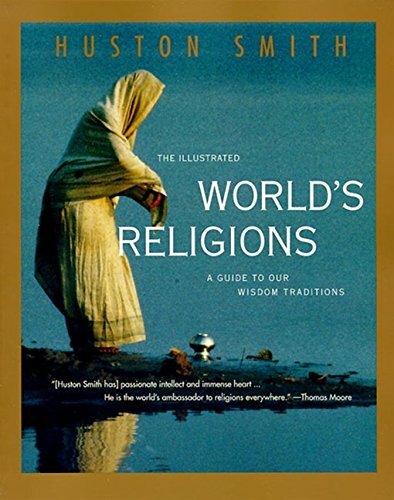 "Hinduism worships multiple forms of the one God." 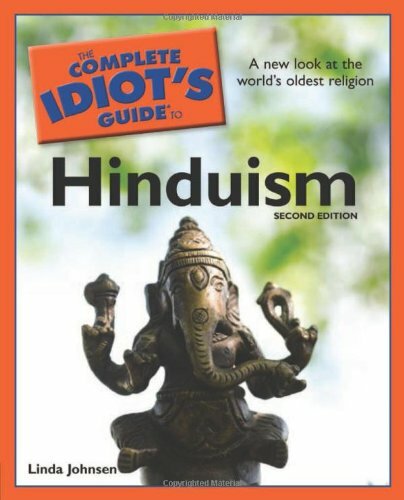 (OM, an American Hindu organization) "According to the tenets of Hinduism, God is one as well as many." (HinduWebsite.com) "Hindus believe in monotheistic polytheism, rather than polytheism." 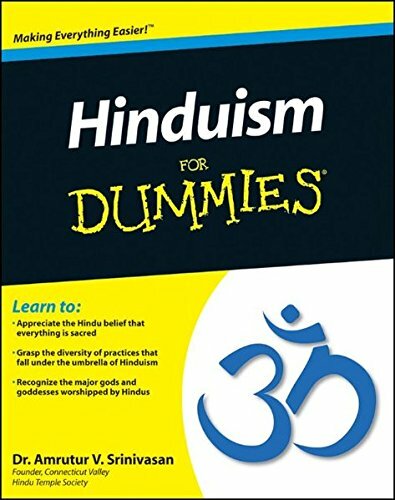 (The Hindu Universe) "Even though Hinduism is mistakenly regarded by many as a religion having many gods namely, polytheism, yet truly speaking Hinduism is a monotheistic religion." (Sri Swami Chidanda) Taking all of the above into consideration, our Fast Facts on Hinduism page classifies Hinduism as "pantheism with polytheistic elements." 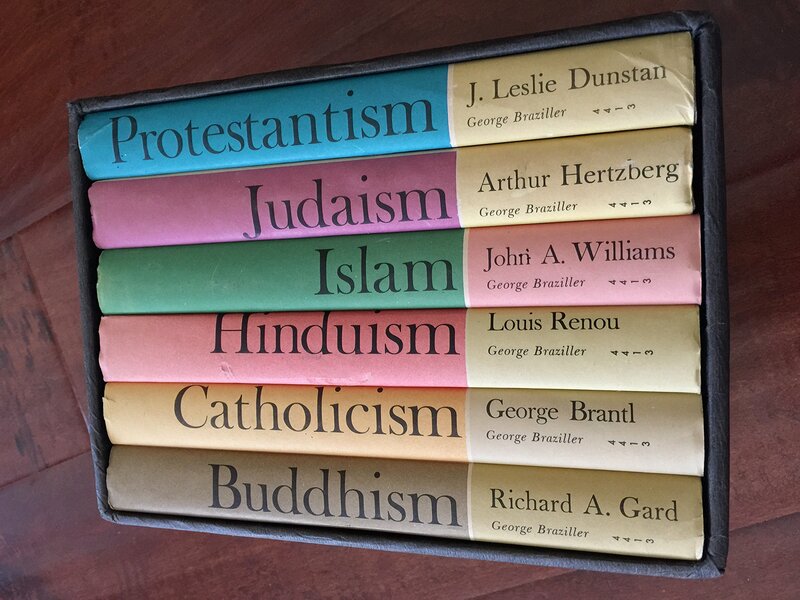 Why not monotheism? Although "monotheism" literally means belief in the existence of one God, the term has come to denote belief in a God who created and is distinct from the universe. Pantheism is the view that God is essentially identical with the universe and totally immanent in the world: God is the universe and the universe is God. Thus pantheism seems to be the most accurate label for Hinduism. The "with polytheistic elements" qualifier is added because the Supreme Being of Hinduism is most often worshipped in the form of multiple deities. However, it must be noted that this is a generalization that does not describe the beliefs of all Hindus. Some regard the universe as created by and essentially distinct from God, and are therefore "monotheistic" in the traditional sense.